This website should give you more courage. You should be able to love God more with all of your heart, with all of your soul, with all of your mind, and with all of your strength — out of season and in season. You should be able to walk and talk with God during you lifetime here on earth, go to Heaven when your life is over here and live forever with God, Who is just and loving. Fit a few minutes in your busy day to participate in this website each day, and your rewards should be greater. The Holy Spirit should be with you as you read much of this website. Jesus has helped put what is in this website for you. Anyone who hears and obeys these teachings of Mine is like a wise person who built a house on solid rock. Rain poured down, rivers flooded, and winds bear against that house. But it did not fall because it was built on solid rock. You don’t have to, but it will be to your advantage to pray while you read Testimony and Miracles on the Homepage, after you have completed this Page. When you truly have The Holy Spirit, you will even more courage. We are to love and fear God, even better than a child loves and fears his or her parent. Not many songs are popular after ten years. This song is still popular for a third of a century. God does not like sissies, the fearful, and cowards. In fact, God is sending cowards and the fearful to the lake of fire and brimstone on Judgment Day, instead of living with His Son, Jesus forever. See Revelation 21:8. Better to live well here on earth and go to Heaven, than to be a cowardly slob and go to Hell. Once you actually receive The Holy Spirit you will have new courage. The self-centered, dirty Beatles had 17 #1 hits — the loving and clean 4 HIM had 22 #1 hits. John Langdon was a Founder of the United States of America and was a signer of the U.S. Constitution. 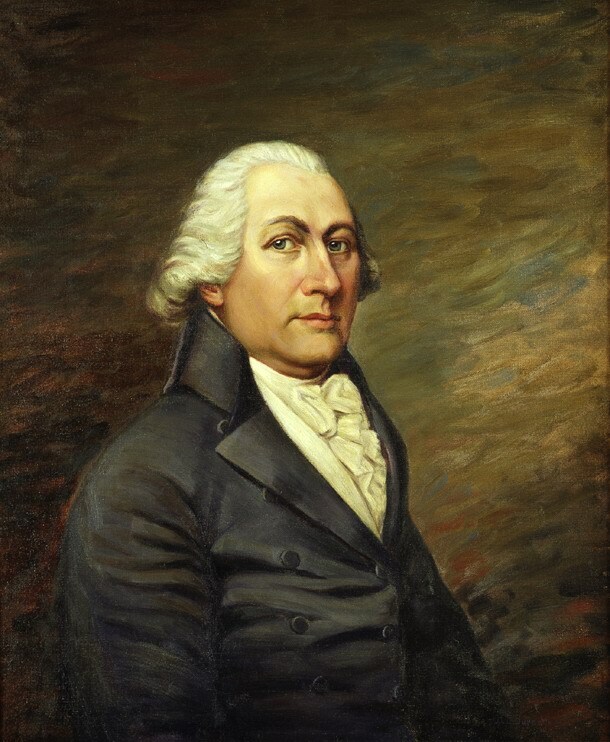 John Langdon became President Pro Tempore of the U.S. Senate and later became Governor of New Hampshire. Different versions of The Holy Bible, which basically here say the same thing, in Testimonies and Miracles, are used here for clarity (the opposite of confusion) for you and the other readers. I am still reading 5 verses that are in Testimonies and Miracles.net every day. Many Thanks To God, The Father, Jesus, The Christ, and The Holy Spirit for Helping me deliver Testimonies and Miracles to you. Honorable thanks to Brenda Sheets, Linda Remley, Tim, Brian, Emily, Chelsie, Pat, Melony, Katie, Vicky, Jake and others for helping me with Testimonies and Miracles. Considerable reliable to talk about with my friends and family. Ihe dị oke mkpa ma bụrụ ndị a tụkwasịrị obi iji soro ndị enyi na ezinụlọ m kwurịta okwu. I REALLY REALLY love God! !